Turkey has raitified an addition to the Council of Europe’s terrorism prevention pact, broadening the range of activities criminalised under terrorism laws in Turkey. “It was the view of the drafters of this Protocol, that the seriousness of the threat posed by foreign terrorist fighters warrants a robust response which, on the other hand, should be fully compatible with human rights and the rule of law,” says the travel article in the explanatory report for the protocol, which Turkey ratified last Tuesday. Besides the actual act of travelling abroad for purposes of terrorism, funding, organising or otherwise facilitating such travel is also a criminal offence according to the protocol. “Participating in an association or group for the purpose of terrorism” is the final activity criminalised in the addition to the convention. 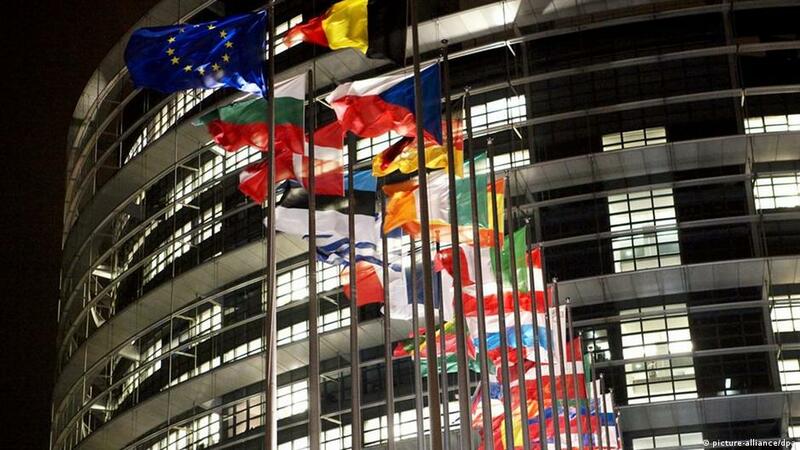 Turkish diplomats recently expressed their desire to reform anti-terror laws and cooperate with the European Union Agency for Law Enforcement Cooperation in order to meet the criteria to complete a deal for visa free travel worked out with the EU in 2016. Turkey has been hit by a number of deadly terrorist attacks in recent years, facing danger on the one hand from jihadist groups such as the Islamic State (ISIS), and on the other from Kurdish militants in the country’s decades long conflict with the Kurdistan Workers’ Party (PKK). Reports have also arisen since the outset of the Syrian civil war in 2011 describing Turkey’s role as a transit country for jihadists from groups widely regarded as terrorist organisations.